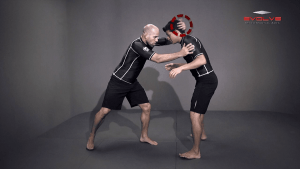 The bodylock position will help secure your opponent and set up takedown opportunities. 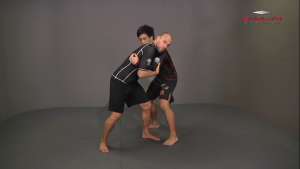 By pummeling with your opponent and adjusting your position you can secure a tight body lock. For this video, 6x National Champion and US Olympic Wrestler Heath Sims demonstrates how to finish a takedown from the bodylock position by stepping deep inside your opponent’s legs.